I’m pretty sure that you have tried Google Chrome by now. Well, if you haven’t then you gotta give it a try. It’s simply awesome. The three reasons why I like Google Chrome are- its looks, interface and speed. The Google Chrome look is simple and attractive. 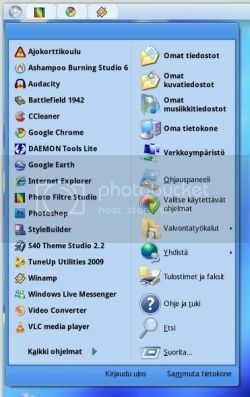 I was searching over the web if there’s a Chrome like theme for Windows and to my surprise I came across a Google Chrome Theme for Windows XP users developed by a user with the name kanttii on Deviant art. It’s a 7MB pack and contains all the stuff you need to make your XP look like Chrome. 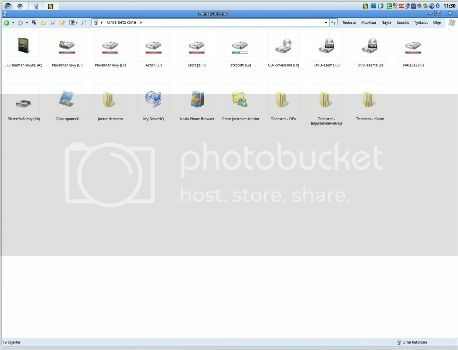 It includes – Theme files, Cursors, Fonts, Iconized Taskbar, HackVista, Drive Icon, RocketDock, TransBar, ÜberIcon, VisualTooltip, YzShadow, UXTheme and Multi-Patcher 6. There’s also a ReadMe.txt with installation instructions.